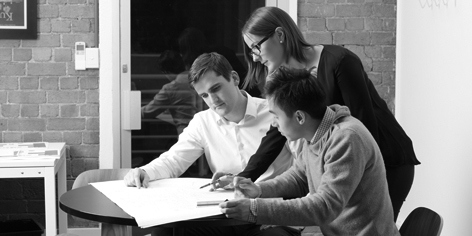 It has been a productive first quarter for the VPA with 5 new PSPs gazetted into relevant planning schemes, ongoing work on Fishermans Bend ICP (Infrastructure Contributions Plan), strides being made in Shepparton’s regional growth areas and an update on our home of Cremorne. 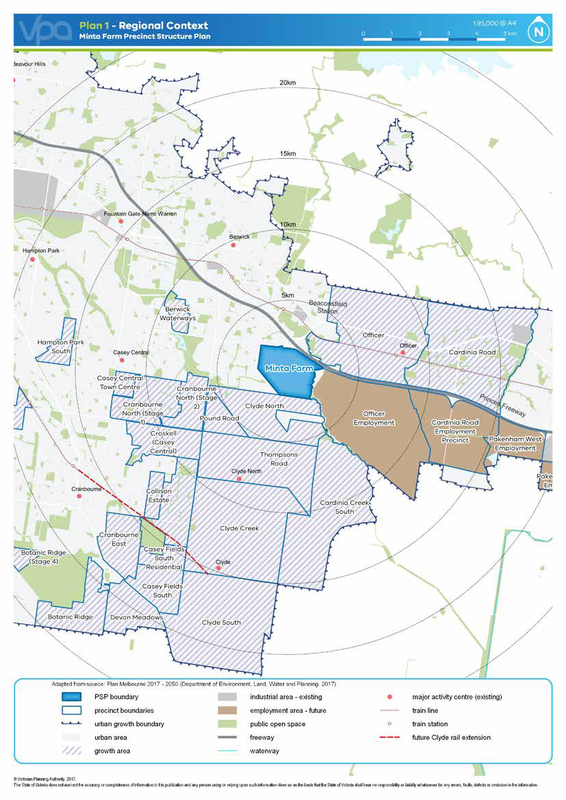 January saw approval of Beveridge Central (Mitchell), Minta Farm, Cardinia Creek South (both Casey), Sunbury South and Lancefield Road (both Hume), providing for approximately 35,000 new dwellings in the southeast and north of Melbourne. This was a big win for a State Government that hangs its hat on ‘getting things done’ and rounded out their ‘100,000 lot’ promise. The Minta Farm PSP includes a controversial lot cap as an incentive to fund essential road infrastructure early. The PSP requires that prior to the subdivision of the 1,001th residential lot the central north-south arterial road must be delivered. This type of lot cap approach is rarely used, and ratio: understands that in most instances Council has treated the result as a ‘soft’ cap. The Minta Farm panel report makes for a must-read for anyone working in the space. ratio: made submissions to the Panel that introducing an arbitrary lot cap is more likely to compromise the success of the PSP than it is to achieve timely funding of the essential infrastructure. The lot cap approach taken is viewed as arbitrary as all traffic experts involved agreed that there was no nexus between traffic capacity and the 1,000 lot cap. Furthermore, mechanisms already exist in the form of Infrastructure Contribution Plans and planning permit conditions, that ensure staged infrastructure funding and delivery. We consider this will still continue to be the case but only time will tell. In February, the State Government (re)announced 12 new PSPs producing approximately 50,000 new dwellings and 50,000 new jobs. The VPA statement of expectations 2018/19 (released in September last year), included these PSP areas and gives them priority for the financial year ahead. 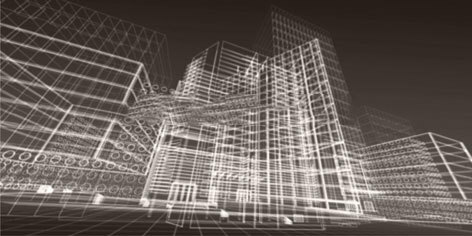 The introduction of Infrastructure Contributions Plans (ICPs) was one of Growth Area Planning’s biggest news item last year. Four ICPs were gazetted last year for Donnybrook- Woodstock, Mt Atkinson and Tarneit Plains, Plumpton and Kororoit. This year, those same ICPs have been reverted to an ‘interim’ status pending the recalculation of Infrastructure costings. We understand that this is not due to any existential issue with ICPs or the legislative framework surrounding them but is instead due to the initial infrastructure calculations being contested. On the subject of ICP’s, the Fishermans Bend ICP is still eagerly awaited by numerous land owners and stakeholders alike. 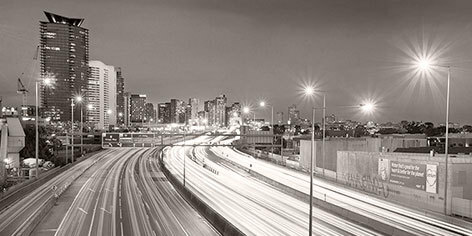 The introduction of new Fishermans Bend policy was intended to herald the extension of the CBD, an area of approximately 480 hectares, or 192 MCGs. The precinct is intended to create housing for 80,000 residents and jobs for 80,000 workers. Whilst the revised vison for the precinct has been generally welcomed, development in the new precinct has been stalled, as any substantial development must wait for the incorporation of the final ICP. Notwithstanding, current expectations are that the Fisherman’s Bend ICP will be finalised and gazetted mid-year. In lieu of the ICP, there is an alternate route for development to be assessed through an Independent Advisory Committee, which has been set up by the Minister. 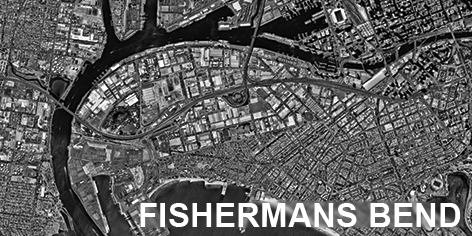 The committee has been formed to advise on land in Fishermans Bend currently subject to permit applications as well as future applications that meet a number of requirements, including the provision of appropriate development contributions. We understand that a fully resolved development proposal could potentially join this Advisory Committee process and be determined prior to the ICP being finalised, however, our understanding is that this avenue has not yet been utilised by existing permit applicants. This further highlights the need for clarity around the final framework and contribution requirements for the largest Urban Renewal Precinct in Australia. Arden Urban Renewal Precinct is another precinct in need of an ICP, but the plan itself is still in its ‘visioning’ phase so there’s still plenty of opportunity left to make a submission. The Arden Vision document was released in July last year. It is expected that a discussion paper should be released by Q3 of this year with a draft of the Structure Plan due by the end of the year. Many of you would have read David Crowder’s (Director: Planning) article on the new Commercial 3 Zone and the inclusion of our own home of Cremorne as a Pilot Enterprise Precinct. Yarra City Council and the VPA have announced the preparation of a Cremorne Place Implementation Plan. We understand that the project is in its very infancy and that timeframes stakeholder engagement will commence mid-year. 2019 looks to be a busy year for Regional PSP’s with Shepparton leading the charge with two ongoing PSPs at this stage. The Shepparton North East Precinct Structure Plan, a mainly residential PSP, has just been submitted to the minister for approval. The Shepparton South East Precinct Structure Plan is currently at a stakeholder’s engagement stage with community exhibition commencing later in the year. The VPA is consequently preparing a 2050 Regional City Growth Plan for Shepparton – Mooroopna. We understand that the community feedback on the key issue and opportunities report finished last week and that a draft plan is in the second half of this year. All in all, it looks to be a busy start to 2019 with significantly more to come from the VPA over the next 9 months.